Why Hindus worship Cow? - !! Welcome to Sudarshana Sena !! 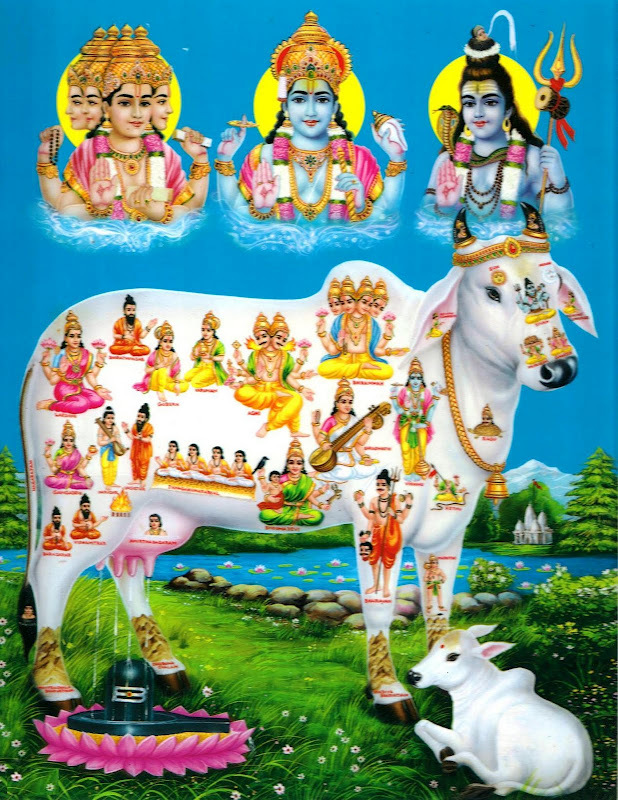 Home / Must Know / Popular / Sudarshanasena / Why Hindus worship Cow?